After reporting a better-than-expected fiscal quarter thanks to the success of Star Wars: Battlefront, EA announced the company is working on a sequel planned for next year. 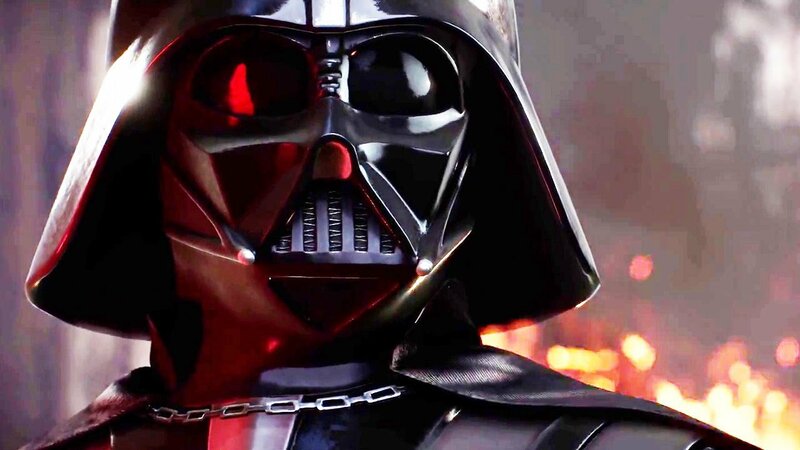 According to IGN, EA says the sequel will have “bigger and better worlds,” due to having “the new movies to work off of,” instead of basing the game off of the original trilogy, like last year’s Star Wars Battlefront. It is currently unknown which films’ settings will be incorporated in the upcoming Star Wars Battlefront sequel, but it’s a safe bet to say The Force Awakens will be prominently featured. However, with Rogue One: A Star Wars Story releasing later this year, even more characters and locations may become available for Battlefront. ES had a great year, and their 2017 lineup looks to be one of their best yet. It’s probably safe to expect more Star Wars Battlefront news from EA’s E3-alternative event early next month.